Thailand is situated in Southeast Asia. Thailand is known for its hundreds of tropical islands and beaches, ancient ruins, royal palaces, with modern cities like Bangkok which are situated besides the quite riverside communities and the famous River Markets where shopping is fun. Thailand besides its rich culture has modern lifestyle with its happening nightlife. 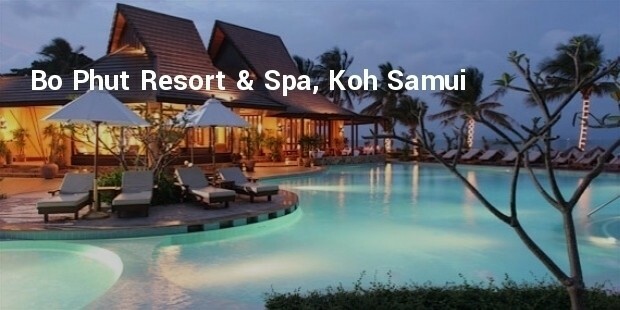 Thailand has resorts for every price range but the most luxury resorts are located on the islands of Koh Samui and Phuket. 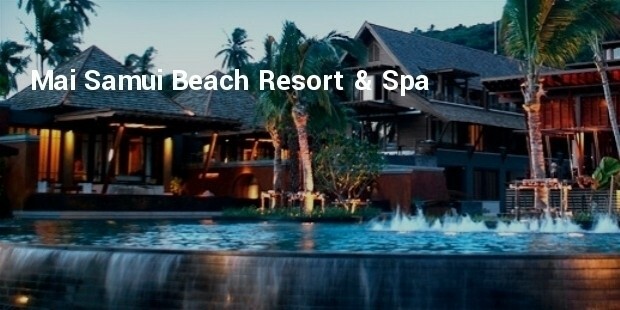 These Luxury Resorts provide breath-taking views of the islands, beaches and sea with a soothing environment. 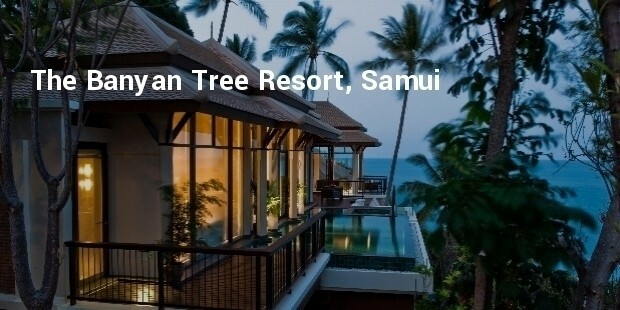 The Banyan Tree Resort has a collection of villas each with its private infinity pool. Each room is designed using the local elements. The visitors have an overlooking view of the rocky cliffs and sand beaches of Lamai Bay in Koh Samu. The villas have large glass sliding windows and doors which lead to open decks. 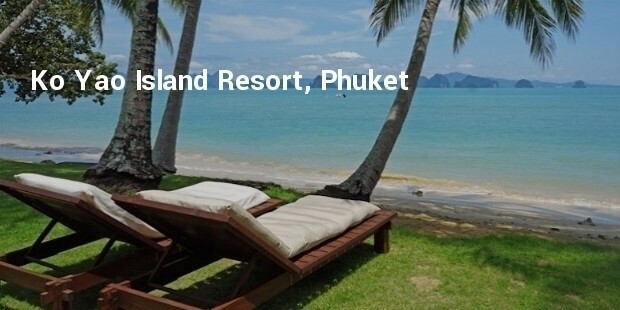 The resort is located on high Cliffside overlooking the blue and picturesque waters of the Andaman Sea. All the villas give a view of the sea with different views of nature, assuring it an oasis of luxury and tranquillity. 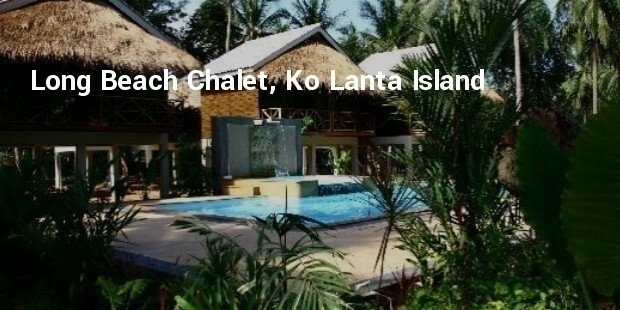 The Beach Resort is close to many famous tourist locations. 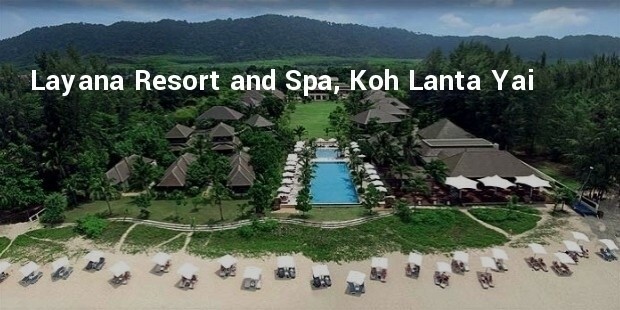 It is located on the west coast of Koh Lana Yai with a 3km stretch of white sand beach and has a picturesque view of the forested hills behind the resort. The resort provides 50 hotel rooms with four guestrooms each with landscaped gardens and scenic balconies. 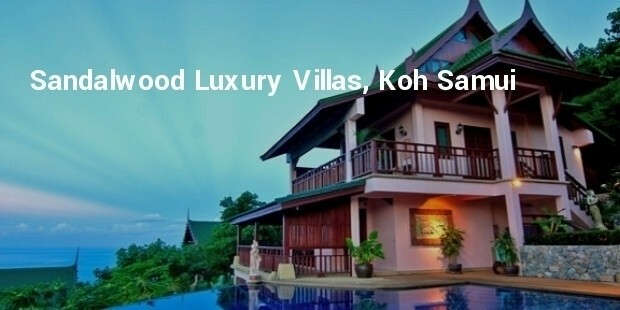 The Sandalwood Luxury Villa is situated on the plush tropical garden hill island of Koh Samui. 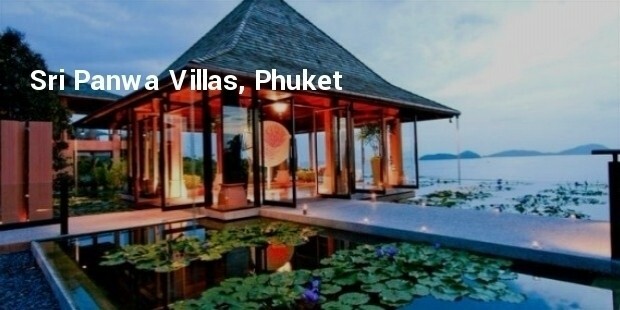 The villas are such designed they give a feel of modern plus Thai tradition. 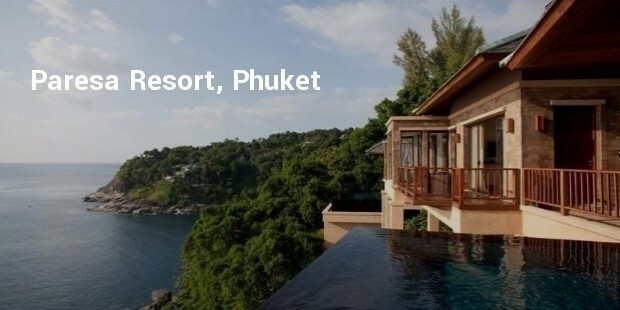 Each of the 40 villas has its own uniqueness giving a breath-taking view of the Gulf of Siam.